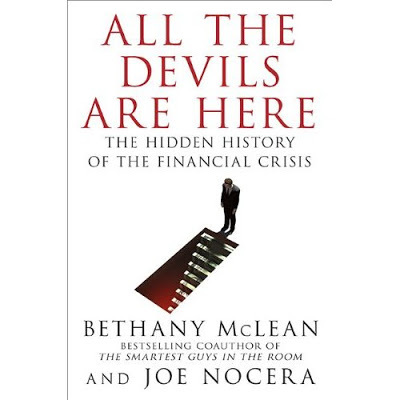 All Devils Are Here: The Hidden History of the Financial Crisis Bethany McLean y Joe Nocera. • Stan O’Neal of Merrill Lynch, aloof and suspicious, who suffered from “Goldman envy” and drove a proud old firm into the ground by promoting cronies and pushing out his smartest lieutenants. • Brian Clarkson of Moody’s, who aggressively pushed to increase his rating agency’s market share and stock price, at the cost of its integrity. Just as McLean’s The Smartest Guys in the Room was hailed as the best Enron book on a crowded shelf, so will All the Devils Are Here be remembered for finally making sense of the meltdown and its consequences. Bethany McLean is a writer for Vanity Fair and the coauthor of The Smartest Guys in the Room: The Amazing Rise and Scandalous Fall of Enron. Before joining Vanity Fair, she wrote for Fortune for thirteen years (most recently as an editor at large) and spent three years working in the investment banking division of Goldman Sachs. She lives in Chicago. Joe Nocera is a business columnist for The New York Times and a staff writer for The New York Times Magazine. 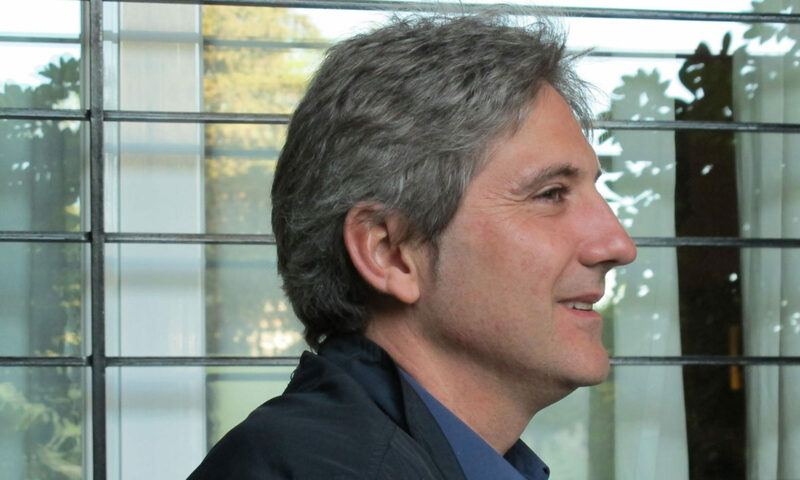 He spent ten years at Fortune as a contributing writer, editor at large, executive editor, and editorial director. He has won three Gerald Loeb awards for excellence in business journalism and was a finalist for a Pulitzer Prize in 2006. He lives in New York.